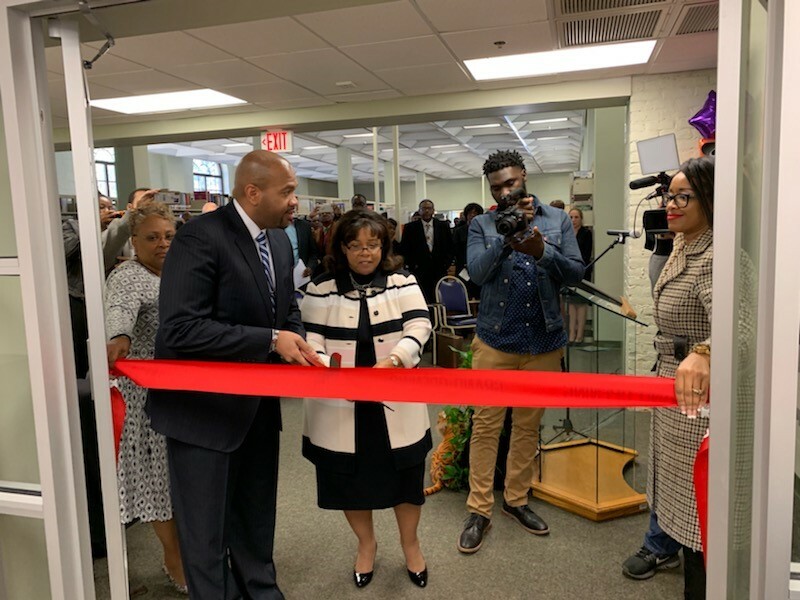 Edward Waters College (EWC) students, faculty, administrators, staff, and special guests gathered on the first floor of the Centennial Building of the Main Library for the official opening of the new front door to the research community, EWC’s Center for Undergraduate Research (CUR). 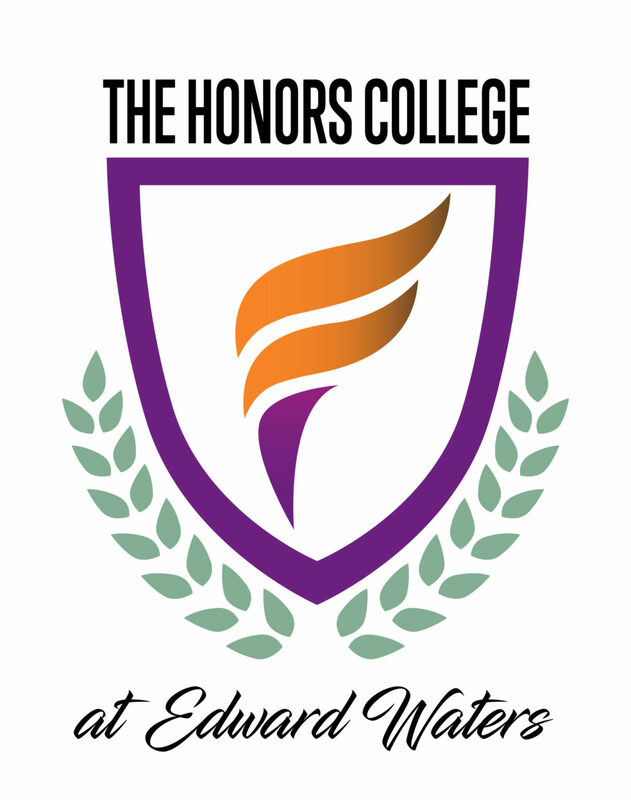 Edward Waters College is a member of the National Council on Undergraduate Research, and members share a focus on providing high-quality and collaborative undergraduate research, scholarly, and creative inquiry opportunities for faculty and students. 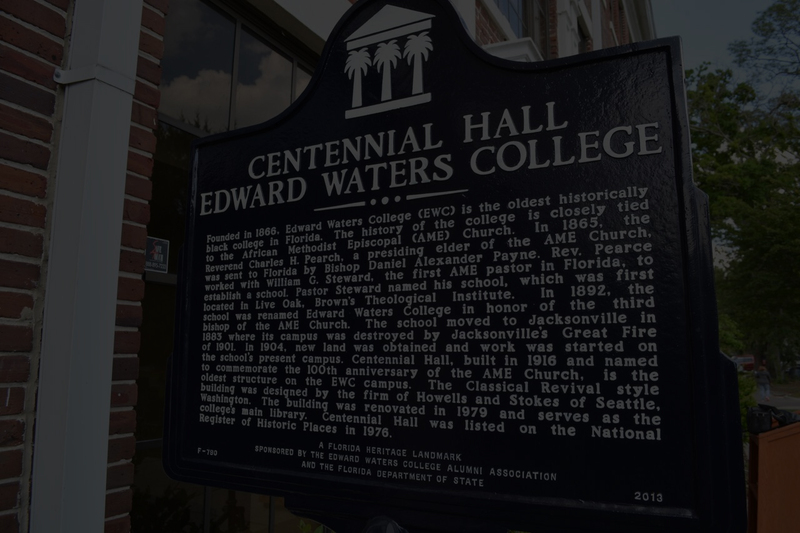 The opening of the Center for Undergraduate Research, is a part of the physical manifestation of the Emerging Eminence agenda, which is a major milestone for EWC’s research strategic direction. 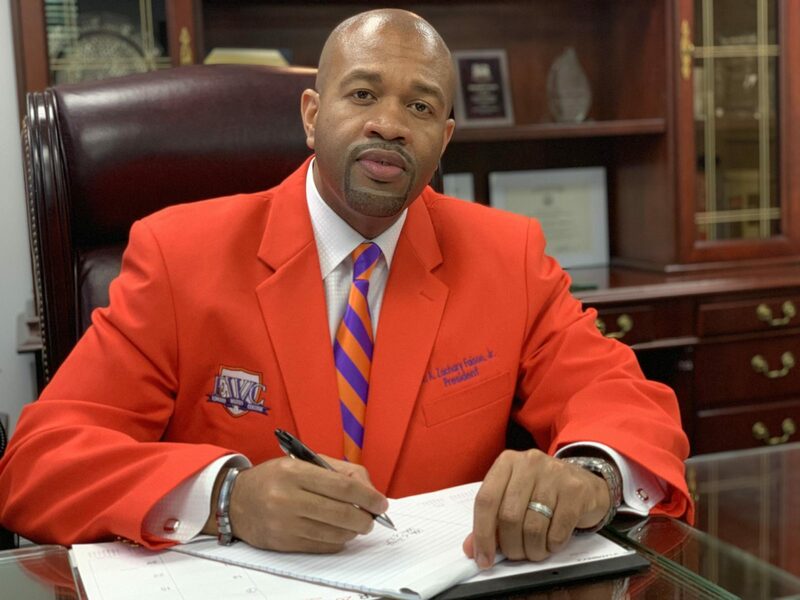 In addition to serving as the research front door to the college, CUR anchors EWC as “best in class,” which the institution predicts will increase its competitive profile and attract high-achieving students. After the ribbon-cutting, guests were able to explore the resources and facilities. 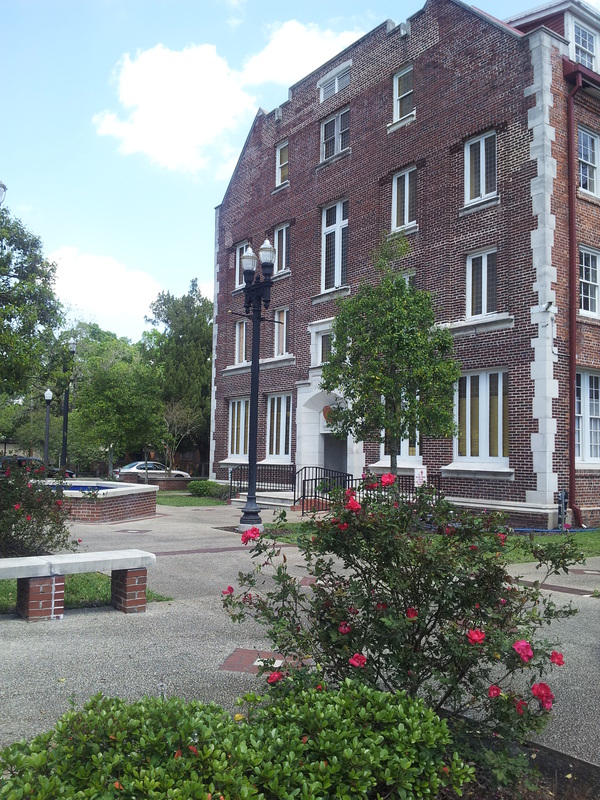 The Center for Undergraduate Research will be bustling at EWC. 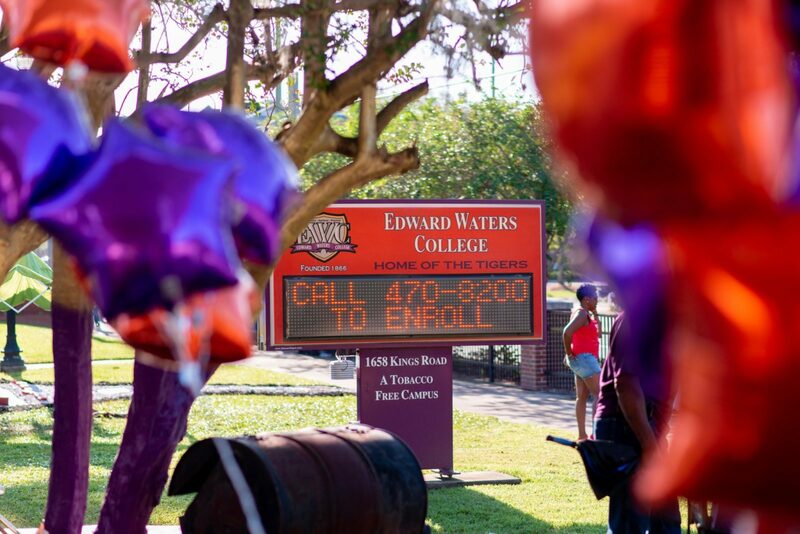 The Center will host the Inaugural Conference on Historically Black Colleges and Universities’ Research Initiatives at Edward Waters College on Friday, April 5, 2019 from 9:00 a.m. until 5:00 p.m. 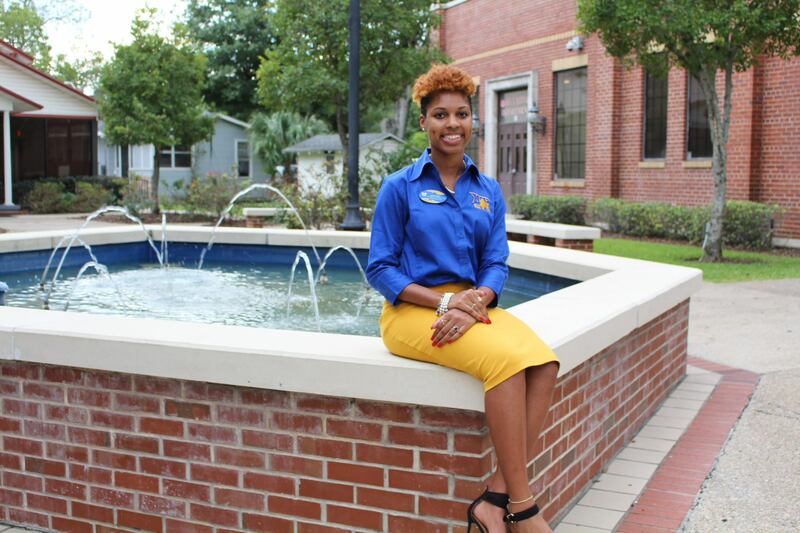 This will be the first conference of its kind to be held on an HBCU campus. Additionally, the CUR will house two peer reviewed journals. The Journal of Undergraduate Research and Creative Inquiry will be EWC’s academic journal, providing an opportunity for undergraduate students to publish their scholarly papers on a local, national, and international level; in addition, EWC’s students—and students globally—are encouraged to submit for publication consideration. 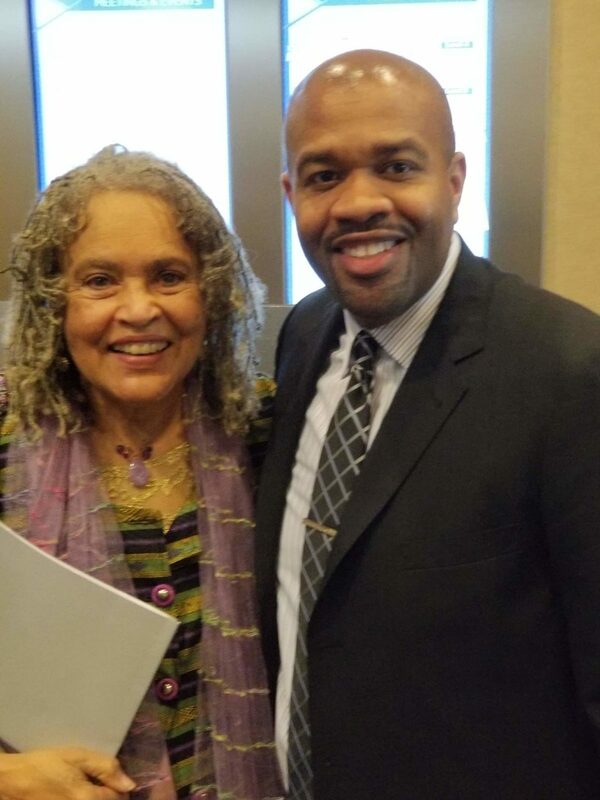 Moreover, the Journal of HBCU’s Research Initiatives at Edward Waters College will publish select faculty, staff, administrators, and graduate student papers globally. 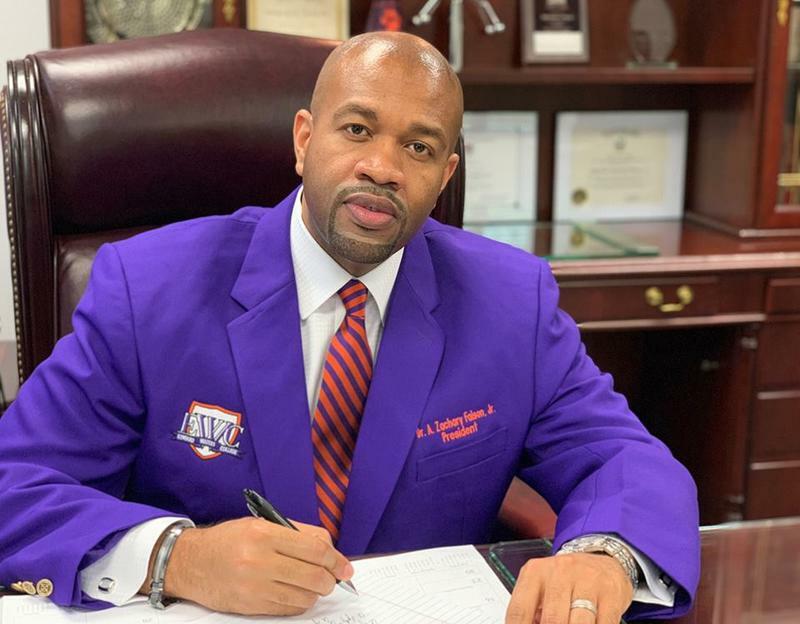 “Indeed, we are becoming a destination institution of Emerging Eminence, and we will continue to work with great vigor and focus towards providing the students we serve with a higher educational experience that is Nulli Secundus—Second to None!,” President Faison professed.